Easter is the perfect time to bring family and friends together, whilst enjoying copious amounts of chocolate treats. Whether it be indoor activities or escaping to the outdoors, there are plenty of exciting ways to enjoy the Bank Holiday weekend. Here is a selection of ideas to help make this Easter one full of special memories. Picnics are a fantastic way to get out in the fresh air whilst spending some quality time with loved ones. 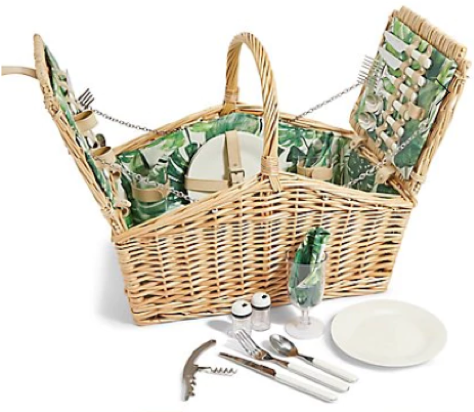 This family size hamper from M&S will help to create the perfect family day out, complete with everything you need to enjoy some delicious Easter food and beverages. Easter is all about enjoying time with little ones and making sure we find fun ways to keep them entertained. 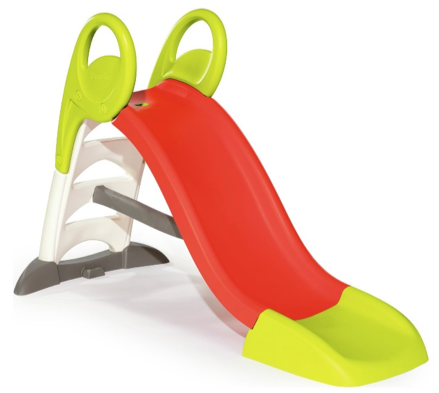 This brightly coloured slide will do just that, offering an exciting garden activity for the kids to enjoy over Easter. It’s easy to dismantle, making it ideal for compact storage - perfect for providing enjoyment for years to come. 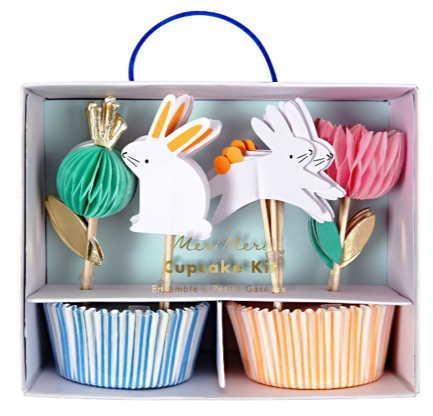 Get imaginative in the kitchen over the Bank Holiday with this Meri Meri cake decorating kit. It’s the perfect way to add an element of Easter to traditional baking and will encourage the whole family to be creative with their weekend. 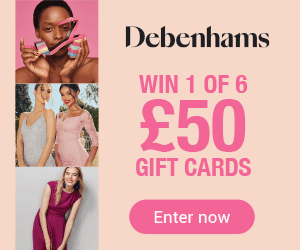 It wouldn’t be Easter without a delicious chocolate Easter egg - but why not turn this into an exciting activity, ideal for all the family? 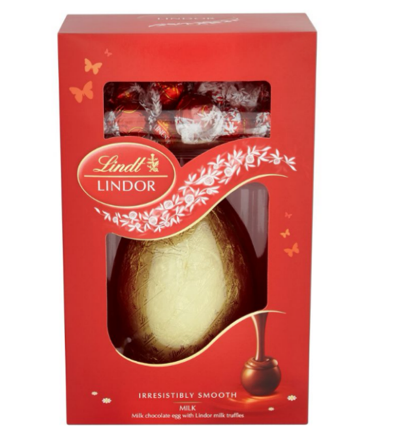 Easter egg hunts are guaranteed to keep loved ones entertained, and this luxury egg from Lindt comes complete with melt in your mouth truffles, making this the perfect final prize. 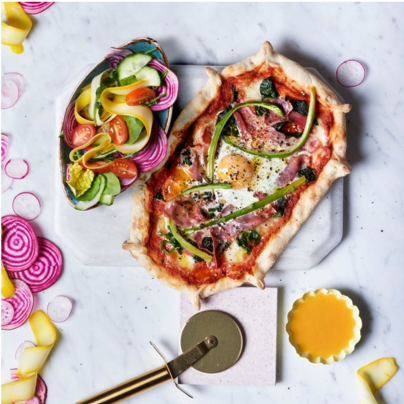 Not everyone wants to cook over the Easter weekend, especially when the option to go out for a tasty meal is so tempting. Why not take the family out for an enjoyable dinner with ASK Italian? They have a great menu full of delicious food where there is something to suit everyone. Tell us your favourite Easter activities using the hashtag #One4allTips with the handle @One4allUK on Facebook, @One4allGiftUK on Twitter and @One4all.UK on Instagram.